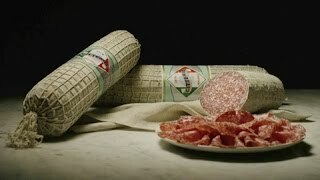 From the invention of the Salame di Milano to the Medaglie d’Oro to national and international expos, then on to technological innovations, cutting-edge analysis laboratories, the overseas factory and production facilities directly in the product’s place of origin, all the way up to Expo 2015: a history of success which spans five generations of family-run entrepreneurship has made the Citterio name synonymous around the world with professionalism, passion, innovation, and quality. The Citterio Academy was founded to present and teach the love of quality which has imbued our products with inimitable excellence for nearly a century and a half. Today the quality of what we eat is measured in terms of health and nutritional content, in addition to flavour, authenticity, and place of origin. 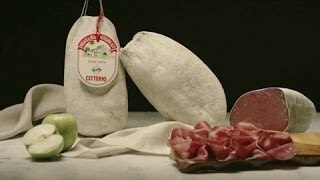 More than a century of experience in Italian charcuterie is the best guarantee of the quality of Citterio’s products. Flavours passed down over the ages and prepared through traditional recipes are united with constant attention to new consumer demands and to cutting-edge technologies. This allows us to implement strict inspections on the intensely-flavoured products which are enjoyed at tables all around the world. 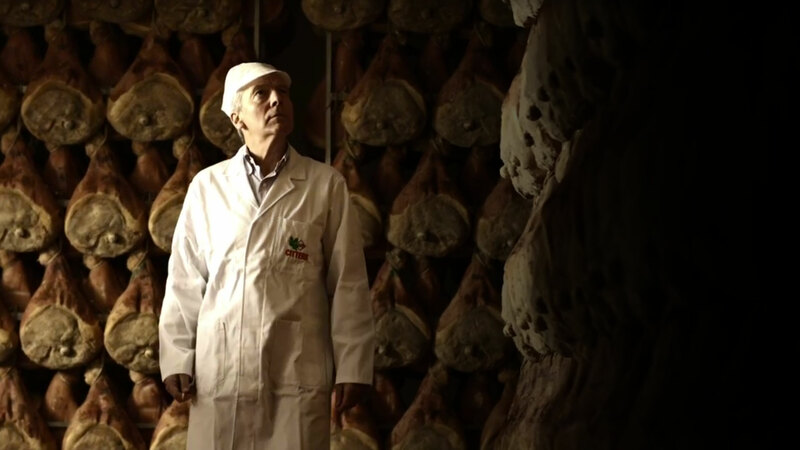 The quest for quality begins with trusted farms, where Citterio’s staff makes its first important selection. 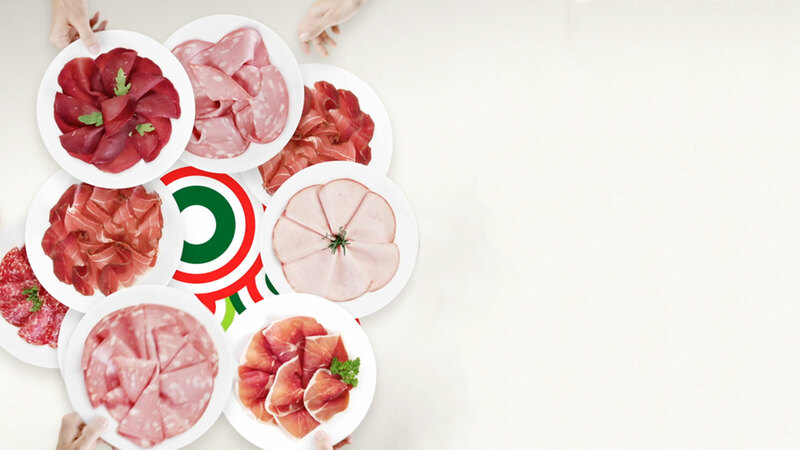 Citterio is a silent investor in Prosus, the largest cooperative of Italian pig farmers, which allows us to select livestock raised in regions of northern Italy close to our production facilities. 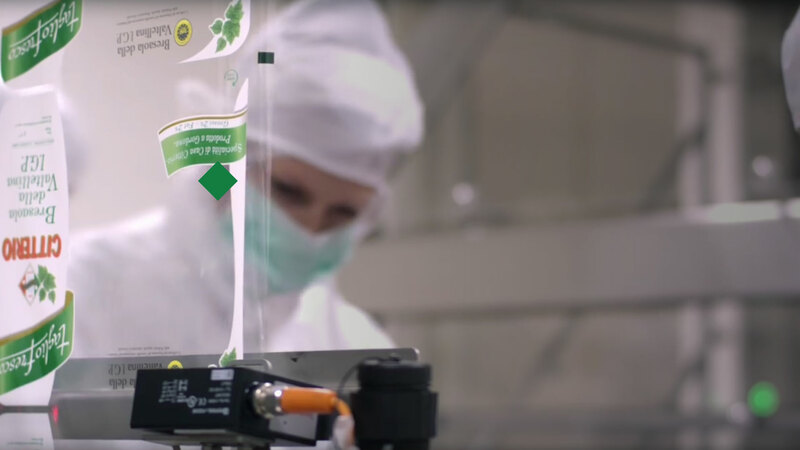 Once at our factories, all raw materials are inspected a second time: only that which passes all our quality tests is sent on to the processing area. A company culture of quality and a commitment to innovation has always defined the Citterio name. 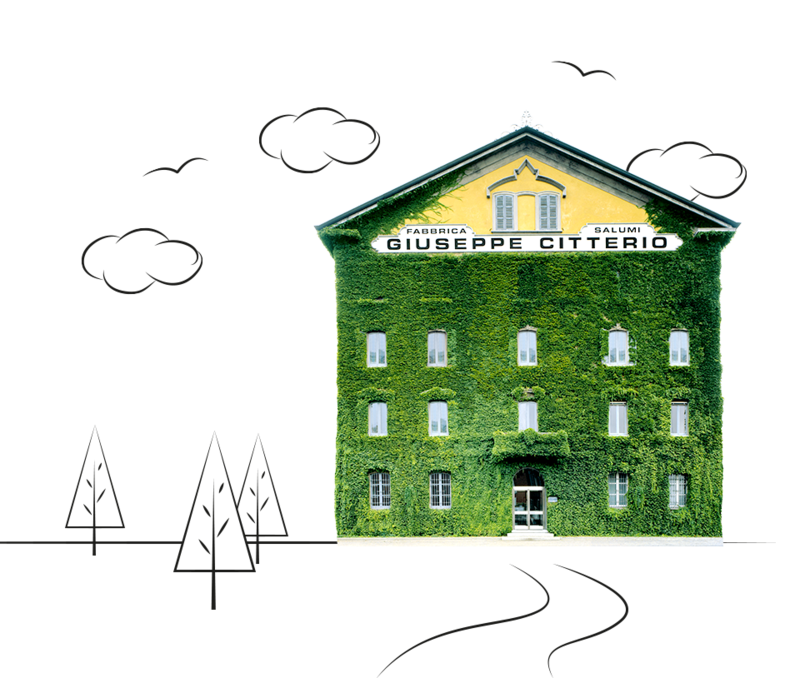 From the first refrigerators at the beginning of the 20th century to the cutting-edge factory in Santo Stefano Ticino, Citterio’s past is the result of constant commitment to the perfectly balanced fusion of traditions and technology, guaranteeing quality and genuine flavour. 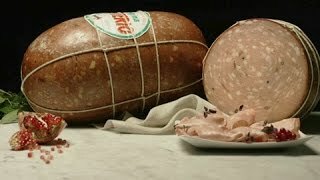 For Citterio, the concept of innovation is rounded out with the desire to save electricity, as demonstrated by the use of renewable energy in our facilities in Santo Stefano and Felino, by the recovery of energy and heat daily in our factories, and by the deep reduction in the quantity of plastic used in the trays and packaging materials in recent years. 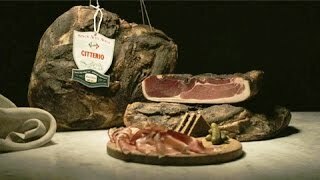 Citterio was chosen to represent Italian charcuterie at Expo 2015 because of its approach and history. 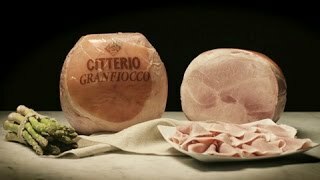 Since 1878, over five generations, Citterio has meant passion for this work and the constant pursuit of quality. 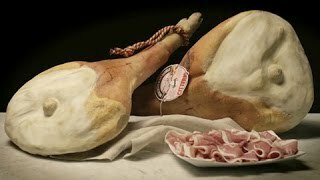 The Citterio Academy of Italian Charcuterie is the cultural project which Citterio presented at the Italian Pavilion during Expo 2015. This concept introduced educational, informative objectives, promoted through the successful history of our company, which was founded on quality and a wide range of products which cover the entire sector.